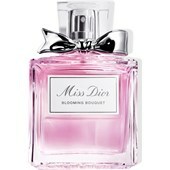 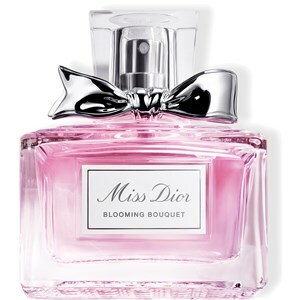 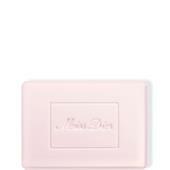 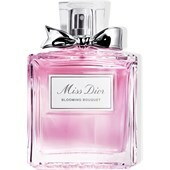 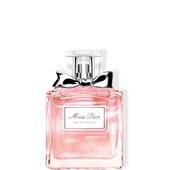 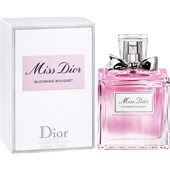 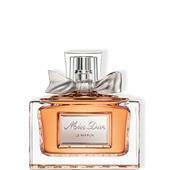 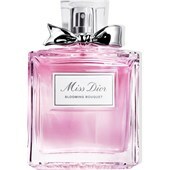 Dior has managed to create with its Miss Dior Blooming Bouquet fragrance a wonderfully radiant and fragrant scent. 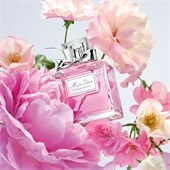 The fragrance combination of mandarin essence and rose essence forms a velvety base around a chord of peonies. 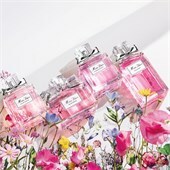 Containing white musk, the fragrance is both unique and unparalleled. 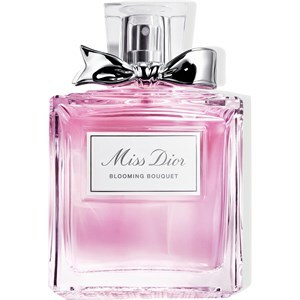 This fragrance, which forms part of the new Miss Dior era, pays homage to Christian Dior’s passion for flowers. 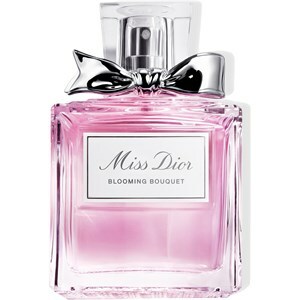 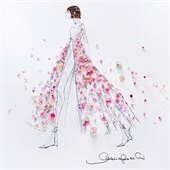 Miss Dior Blooming Bouquet is just like a dress embroidered with a thousand flowers that can be worn individually by any woman.